Follow us on Facebook to stay up to date on all the latest news about John Waters and the Dreamland cast and crew. 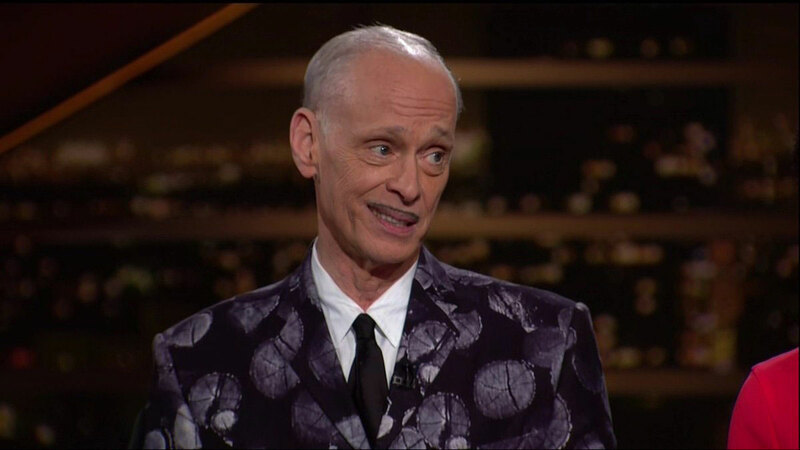 John Waters has asked us to let everyone know that he does not personally use any type of social media to communicate with fans. He is not on Facebook, he is not a Twitter user, he doesn’t do Instagram or Pinterest, and he doesn’t have a YouTube Channel. If you believe you are communicating directly with John or his staff through any digital outlet, you are not. Social Media pages from DreamlandNews.com and Atomic Books are good ways to find out what John is up to. Thank you. Check local listings for ticketing.